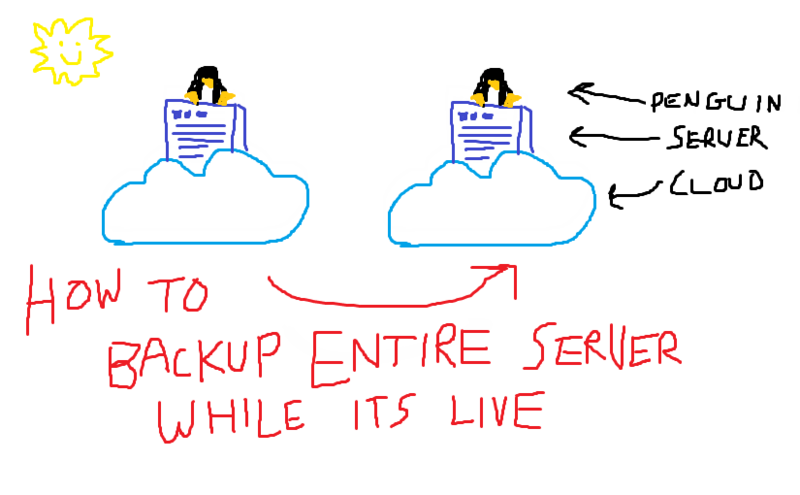 So, I’ve been looking for a way to make a complete server backup image. Ideally I’d like to be able to spin up a new Linux box using my most recent image, so I can skip the hours of configuration work and be up and running again much faster. Why not use rsync, rdiff, etc.? Yes I could backup most stuff that way, but there are certain files rsync can’t access while they are in use, so in terms of making a complete server image, it’s no good to me. 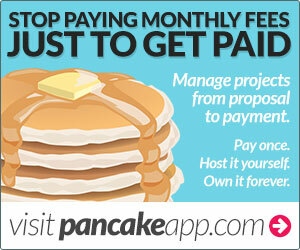 Why not just pay for your host’s backup solution? Digital Ocean (which has been way better than Linode, in my experience), has a feature where you can take snapshots of servers (or “Droplets”, as they call them) and save images. This works great, except you have to shut down the server in order to make the snapshot. I usually make snapshots whenever I set up a new server, but once it goes live with clients I don’t have the luxury of shutting it down again. Configurations change over time, so what I really need is a way to “hot copy” the server as it’s running. After looking through lots of different backup options, I found (surprisingly) only one that did what I wanted: R1Soft Linux Hot Copy. The documentation on their website is pretty skimpy, and the only other help I could find was a blog post from 2010. Armed with only these 2 sources of help, I set out to install Hot Copy 5.12.1 (the version I was provided when I registered) on a Debian 8 64-bit server. I’ll spare you all the steps and agony I went through because…. it just didn’t work. Long story short, I’m pretty sure that one of the two .deb packages you have to install (r1soft-setup) is corrupted at the source, and was never going to work. I found R1Soft’s repo site (http://repo.r1soft.com/release/) where they keep previous releases, so I started going backward through the versions until I found one that did work. That journey took me all the way back to version 4.2.1…. but at the moment I don’t care because this version DID install and works beautifully. If all worked correctly, you should now have a virtual device /dev/hcp1 mounted on /mnt/hotcopy (or whatever you called it), which is your complete snapshot. Now what do I do with this snapshot? ….which worked perfectly! So now I have a complete backup of my entire server, with all the permissions, symlinks, and other goodness intact. R1Soft’s Hot Copy is free and works amazingly well at what I wanted to do… once I got it running. I wish R1Soft would invest some time into their documentation and, especially, fix their deb packages for the latest version. But considering how cool it is to hot copy a live server without shutting it down, I’m surprised there apparently aren’t any competing products out there. Thanks for taking the time to write about this, I myself have encountered little tidbits of useful software on the net that have little to no documentation available / have run into errors that have little to no results on google…. And many a time have planned to write tutorials / document what I’ve done but more often than not it doesn’t get done. at the beginning of this article you mentioned you were currently using automatic backups can you elaborate on this?